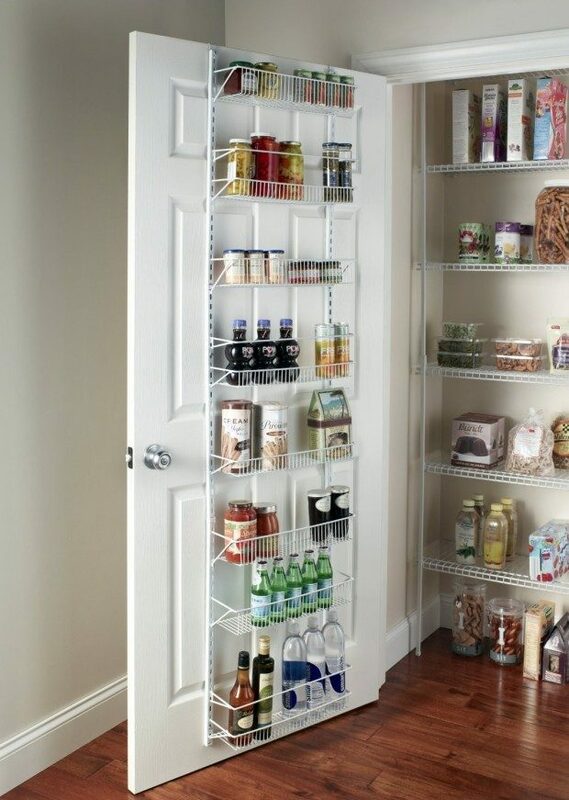 Head over to Amazon to order the ClosetMaid Adjustable 8-Tier Wall & Door Rack for Only $29.80! (Reg. $62)! All hardware for wall and door mounting included.